Canadian astronaut David Saint-Jacques is poised to take his first spacewalk this morning. Saint-Jacques and U.S. astronaut Anne McClain are expected to begin their spacewalk around 8 a.m. ET. The pair are heading out to do work on alternative power source for the Canadian-made robotic arm known as Canadarm2. 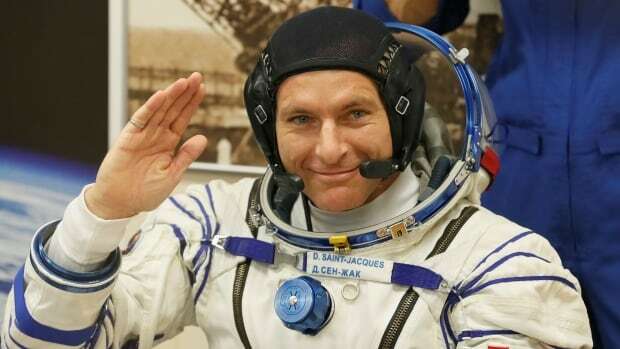 He’s the first Canadian to travel to space since Chris Hadfield in 2013.